To establish a collaboration that will unite public wastewater utility interests for the purpose of defining and pursuing common objectives. To support and encourage responsible, efficient and cost-effective wastewater management and the stewardship of natural environmental systems. 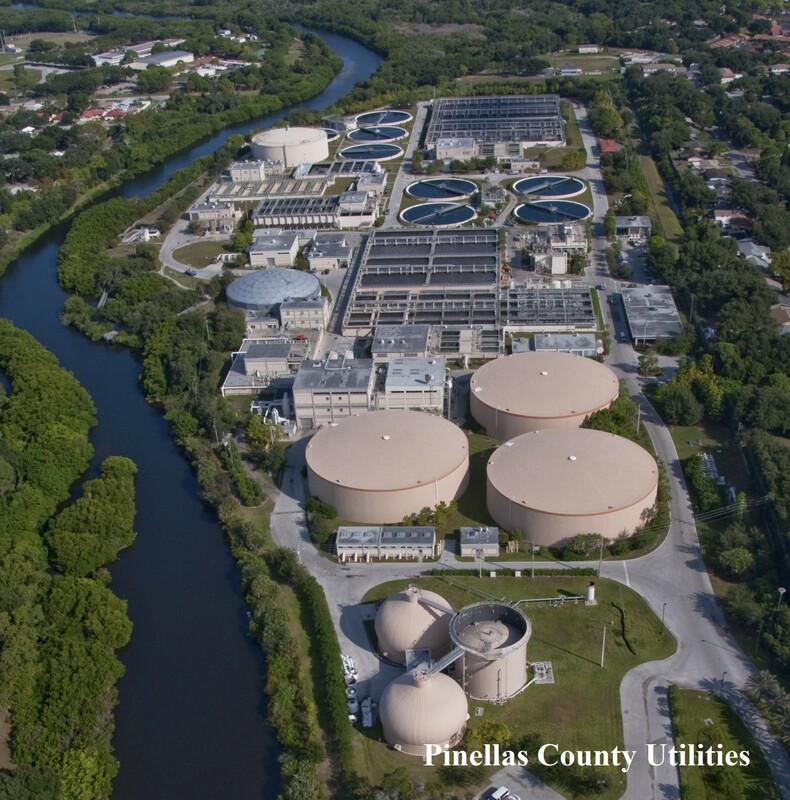 To inform and educate officials, policy-makers and regulators in the problems and needs of Florida’s wastewater utilities. To advance knowledge in the management and technology of municipal wastewater utilities by the collection and exchange of information. To promote better understanding on the part of the public of the need for efficient wastewater utility management. To develop more effective public service by encouraging the establishment of sound policies related to wastewater collection, treatment, reclamation, and disposal. To coordinate the activities of individuals, corporations, and other groups or associations which tend to further and implement the policies and purposes of the FWEAUC .